Pioneers in the industry, we offer motor controller, fanuc servo motors and panasonic speed controller from India. Star Automations is a global services company offering custom design and manufacturing of Logic controller for electrical, electronic and communication control panels and servo motor control Programming, Torque motor control, PLC programming, HMI programming, CADA, DCS programming, servo programming ,Automation integration. Offering Yaskawa servopack, panasonic servo driver, delta servo drive and Mitsubishi servo Amplifiers, Omron servo and Servo motors. 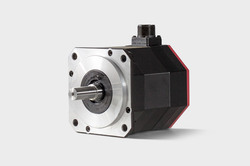 We offer new of Refurbished Fanuc servo motors ,Fanuc spindle motors , ALPHA i Series. 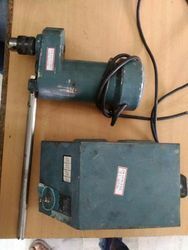 ALPHA i Series servo motor and Fanuc ac servo motor βis series. We also stock non-OEM Parts such as LCD and CRT Replacement Monitors.